Link Packaging Prototypes has been supplying leading companies around the world with high quality bottle prototypes, for more than 40 years. Working in both clear resin or actual glass, we can simulate almost every conceivable design concept. Any shape can be achieved in resin as a one piece hollow model. For actual glass models we are restricted to cylindrical profiles. Partnering with some of the world’s best known drinks and perfume brands, our prototypes are the exact representations of their glass or plastic bottles that can be found on any shop POS display. With our many years of expertise in 3D packaging structures and solutions, we are able to help our customers develop new products and improve existing ones. Our bottle prototypes look like the real thing and are perfect for promotional photography, market research, advertising, and client presentations. 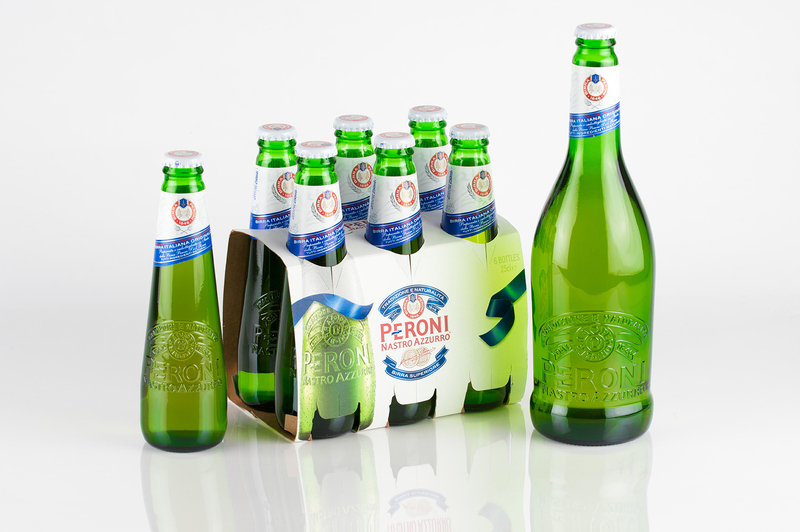 From hollow or solid bottle models to other 3D packaging, we can provide a prototyping service that is both cost-effective and the most realistic model possible. Our design team also work with new and emerging brands to provide cost-effective prototyping services to develop great packaging with attention to detail that is second-to-none. We work with agencies and manufacturers to bring designs and packaging to life, whether the purpose of this is to pitch to a client or help identify potential structural problems. Our highly skilled and experienced team works closely with our customers through every part of the process to deliver great bottle prototypes that helps them realise their ideas. The prototype will demonstrate the look, size and features of their new product, and is perfect to show potential investors. Our prototypes can be supplied opaque or completely transparent, coloured or clear, filled with liquid, and with intricate detailing to the bottle if required. Need your bottle prototypes in double-quick time? We understand that you will often need a prototype for those short-notice events such as a quickly arranged photoshoot for an advertising campaign, which is why we can provide an express service to get your prototypes to you when you need them. We have even been known to work through the night if needs be! 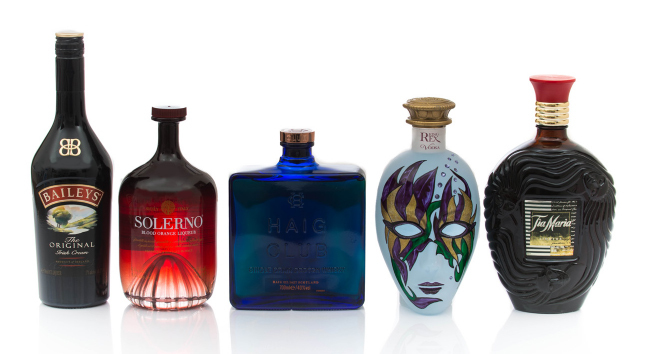 Many brand owners and agencies already know the benefits of our bottle prototyping service. If you would like more information on how we can help you increase the awareness and sales of your product, contact us today by clicking here to complete the contact us form, or telephone us on 01707 331991.